65 Hours of Training for the Essential Cisco, CompTIA & Red Hat Exams--Get Your Foot in the IT Door Now! 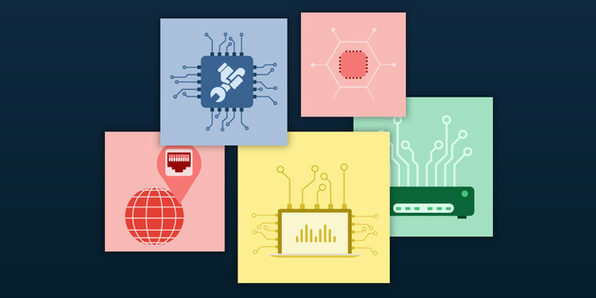 With this essential IT bundle, you'll work towards earning your Cisco network engineering, CCNP troubleshooting, CompTIA Network+, and Red Hat credentials. These stamps of approval will help qualify you for entry-level IT jobs, or even climb a rung or two higher on the career ladder. Since you can take the courses at your pace (all accessible online 24/7), you can make exam prep work with your busy schedule, too. Simplilearn is a leading provider of a suite of professional certification courses. It works with companies and working professionals to address their unique learning needs. Its mission is to consistently provide quality education to professionals via technology platforms focusing on customer satisfaction. For more details on this course and instructor, click here.